The award-winning pressurized GEIGERRIG Hydration System allows you to utilize convenient in-line plug-and-play filtration for on-the-go access to natural fresh water sources. 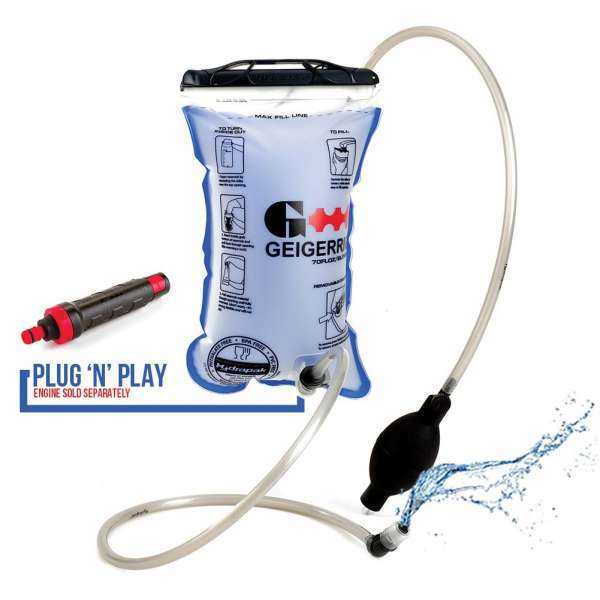 Geigerrig’s Pressurized Hydration system pushes water through the in-line water filter allowing you to drink and access fresh water while you are on the go. 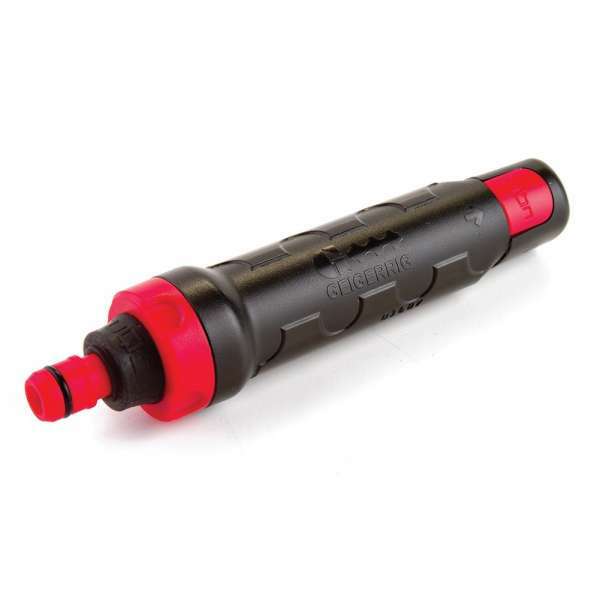 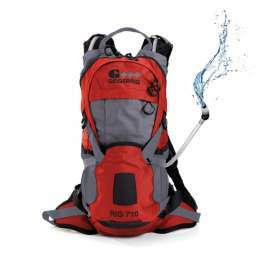 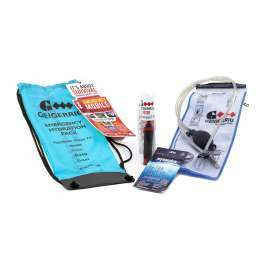 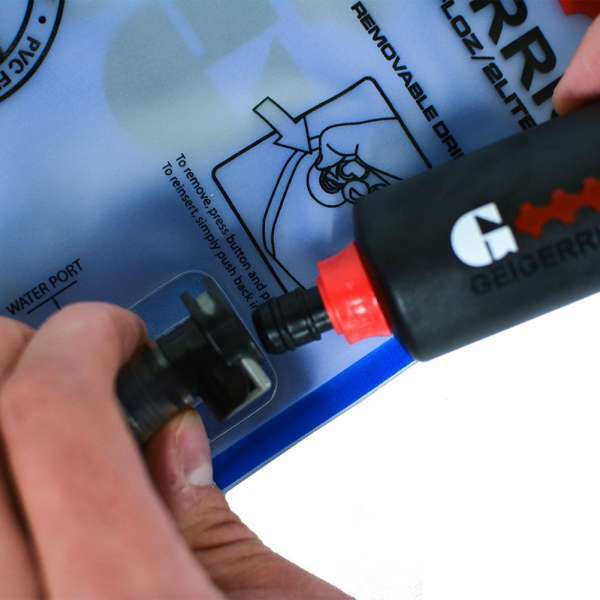 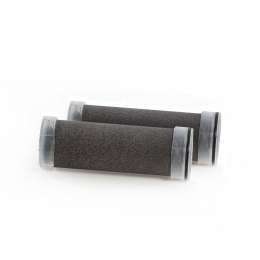 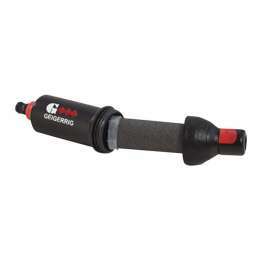 Carry the lightweight Geigerrig In-Line water filter and never worry about running out of drinkable water.